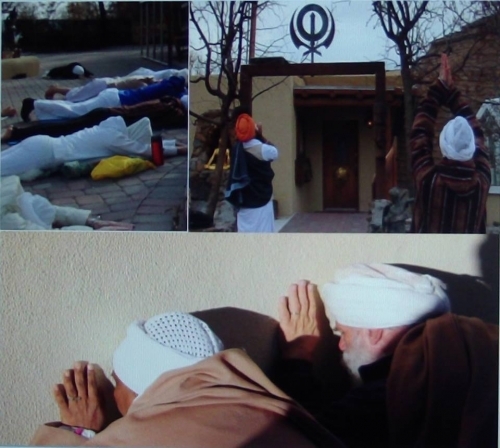 SikhNet's Yogi Bhajan "Bowing Jaap Sahib" is anti- Sikh & promotes Shiva / Shakti tantric yoga practices! If Guru Gobind Singh Ji had wanted his Sikhs to practice this yoga bowing manmat rubbish, he would have told us so. After participating in this kind of man-made tantric yoga for 30 years that Yogi Bhajan preached , Guru Sahib showed me that Yogi Bhajan only wanted power & money.